The guitar hits you and you feel no pain. Typical Tetu Shani. 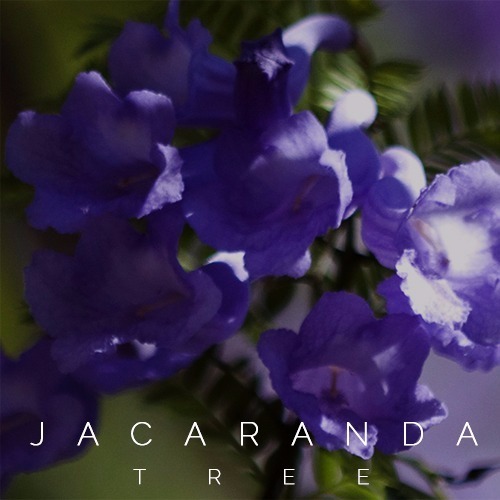 Jacaranda sounded strange on the first listen. I almost did not understand what’s happening. That was because I would have never thought Tetu would have used that beat. However on the second listen I was jamming to it. The lyrics, especially in the first verse, are beautiful! He paints a beautiful picture with his lyrics, this is a skill I think songwriters in Kenya should work more on. I think the song is a reflection on lost love. In terms of the instrumental arrangement, it’s a groovy jam. It’s the kind of beat I would put on my morning playlist. Again, Tetu’s chord work on guitar is always superb and he lived up to his reputation on this song. I find only one fault with the song, I would have loved if Tetu used live drums/percussion, or at least, something that sounds a bit realer. But generally, the song is a chilled groovy good vibes kind of song. I like it!